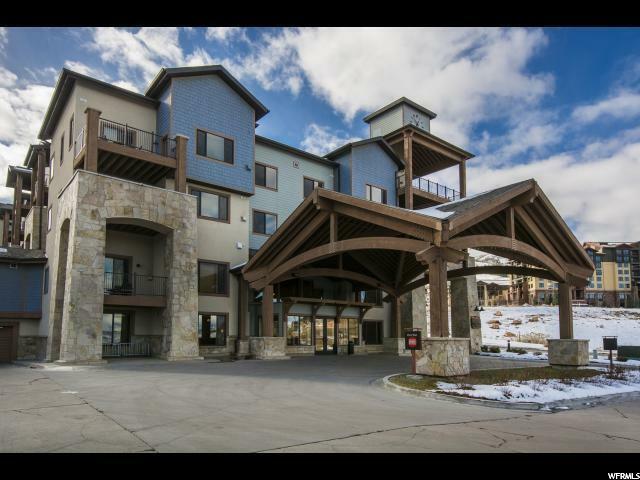 Silverado Lodge is located in Canyons Village at Park City Resort. 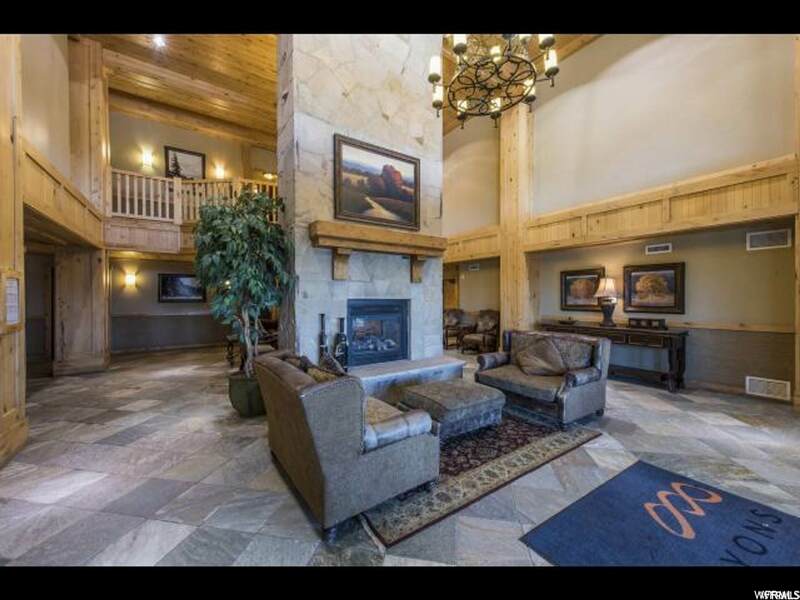 Enjoy beautiful mountain contemporary design in the heart of Canyons Resort Village. 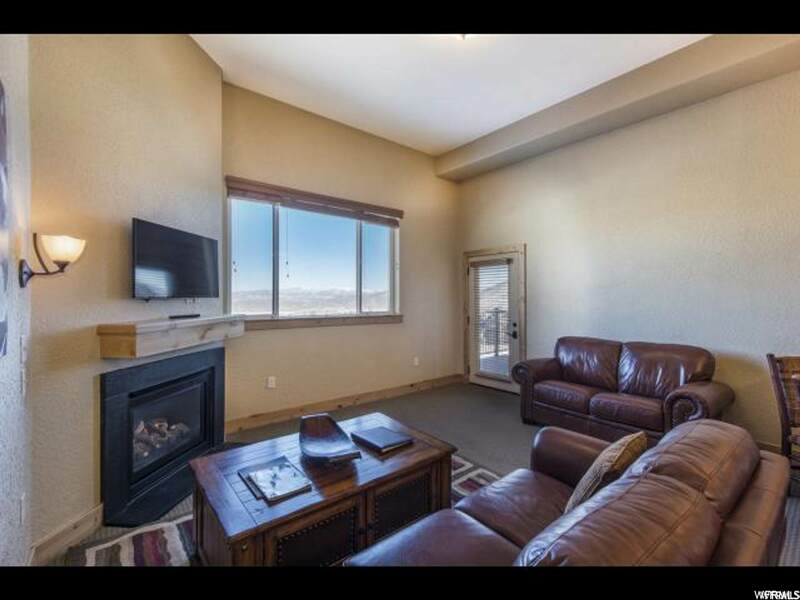 This 2 bed and 3 bath ski residence offers stainless steel appliances, granite countertops, knotty alder cabinets, 3 fireplaces, 3 flat screen TV's, combo washer/dryer in unit, jetted tub and a large oversized deck. One year Home Warranty with American Home Shield is included with sale. 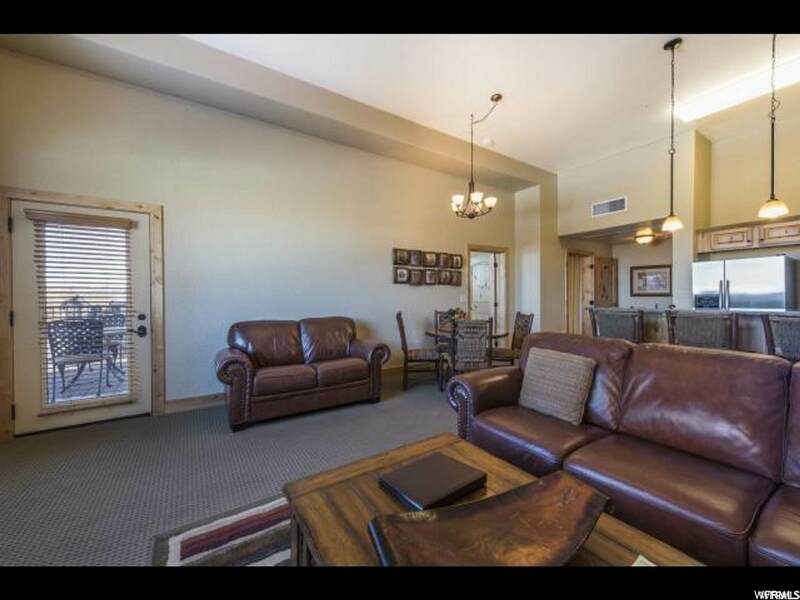 End-unit location provides additional lighting with mountain & golf views. Amenities include staffed front desk (7:00 AM to 11:00 PM), heated pool , hot tub, steam room, dry sauna and fitness facility. Seasonal shuttle service provided to Canyons Plaza Village for access to Gondola & Bubble Express chair lift and restaurants. 30 minutes to SLC International Airport.